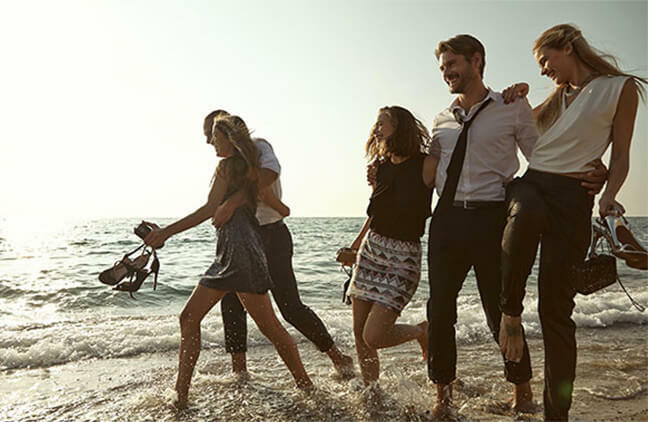 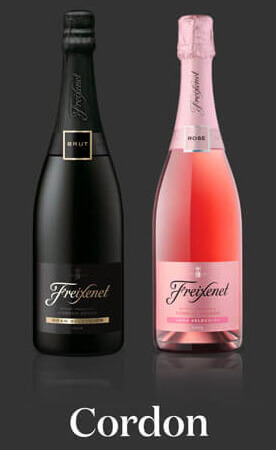 Want to get in touch with Freixenet? 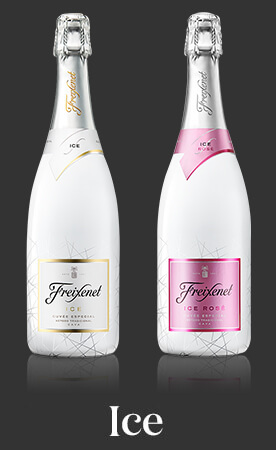 Why not drop us an email or give us a call. 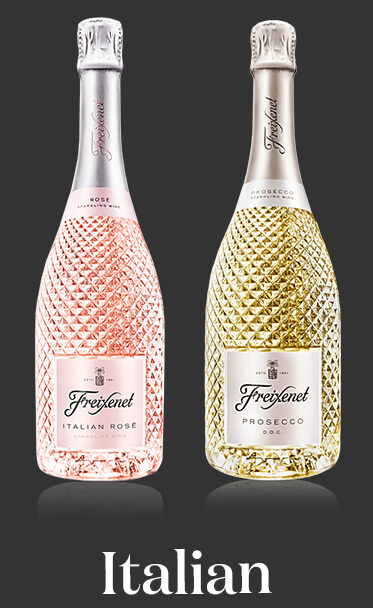 For all enquiries relating to The Fizz Boutique, please contact us via shop@freixenet.co.uk.